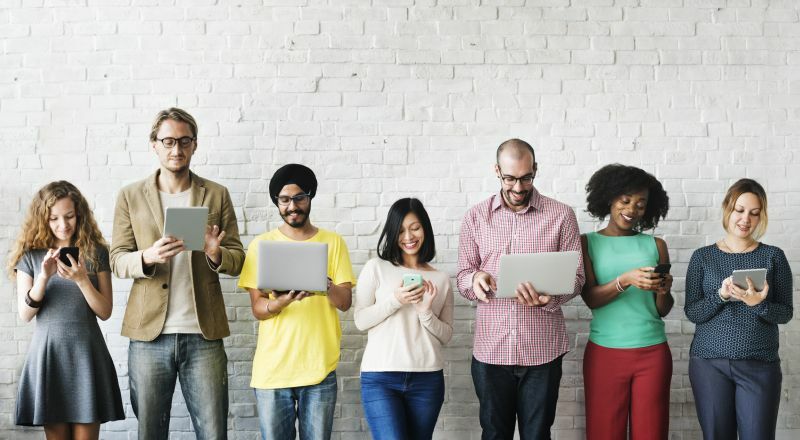 With all the recent tech scandals about how social applications can use your information, we thought it might be useful for you to find out what kind of information each app takes from you. For the most part, it’s pretty easy to change the way the application takes certain information and uses it. But you might learn something new which you never even thought of before. Follow the countdown as we talk about what each platform takes and how your data is used. We will discuss the most popular apps which include Twitter, Instagram, Facebook and Snapchat. Let’s kick things off! On many social media platforms, you agree to allow certain people to see your information. What you probably don’t know, is that certain apps use this information in different ways. On Twitter, people who don’t follow you can tag you in photos. People can also find you by using your email address. To switch these options off, go into your discoverability settings. 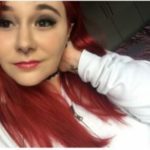 On Instagram people can share your stories. Snapchat puts your name into another person’s QuickAdd if you have mutual friends or share another connection of some sort. This could lead to potential people you don’t know adding you on Snapchat. However, don’t worry as you can simply turn off QuickAdd. 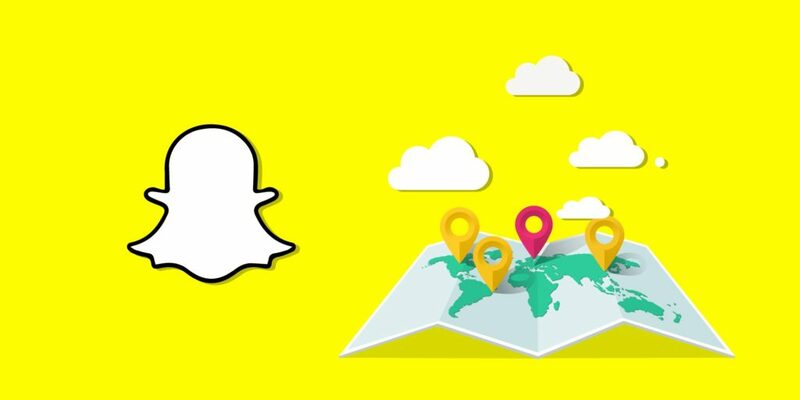 On Snapchat and other applications, it’s important to also check your location settings and make sure you know who can see where you are at all times. Facebook allows people to find you using an email and phone number but this can also be turned off. Facebook has a lot of privacy functionality and you can really put yourself in control. So if you want to stop certain people from commenting or liking your posts, then you can rest assured that these features are available. It might be worthwhile to keep up to date on data privacy regulations if these are issues that concern you. Each app tries to tailor things to your preferences and some applications even show where they use your data. Twitter can share your data with select partnerships which you can opt out of. 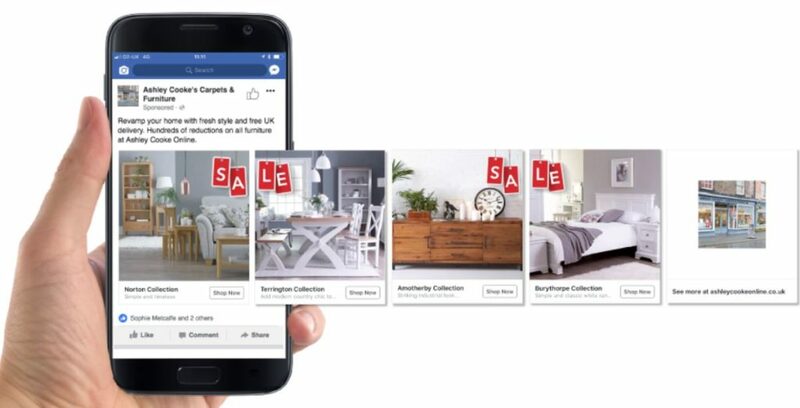 Instagram and Facebook can all personalize your advertisements based on what you have liked. However, if you choose to disable this feature you will still receive ads but at random rather than specifically catered ads towards your profile. You can also select who can see your story, this can and has been a lifesaver for many when it comes to those crazy night’s out. Instagram allows you to make your account private which means only people you approve can see your photos and videos on Instagram. Instagram also allows other people to add your posts to their stories along with your username. This can also be changed. Instagram also allows you to block comments or allow comments from certain people and hide offensive comments if they appear on your post. Twitter allows you to protect your tweets and receive messages from anyone. Facebook on the other hand, allows you to control who sees what and when. Going through these privacy settings is a dedicated job that does require some attention. Important things to look out for are the tagging features. You can ask to get sent a notification if you are tagged in something. Then depending on how embarrassing or irrelevant the pictures or post may be, you can choose to approve or reject like a social media Jedi master! Many applications will share information with each other. So if you look something up on the internet, it may start suddenly popping up in your feed. Most applications don’t give you much control, other than changing the ads to be more personalized. If you see people your friends with popping up in other apps, then that’s due to contact syncing. 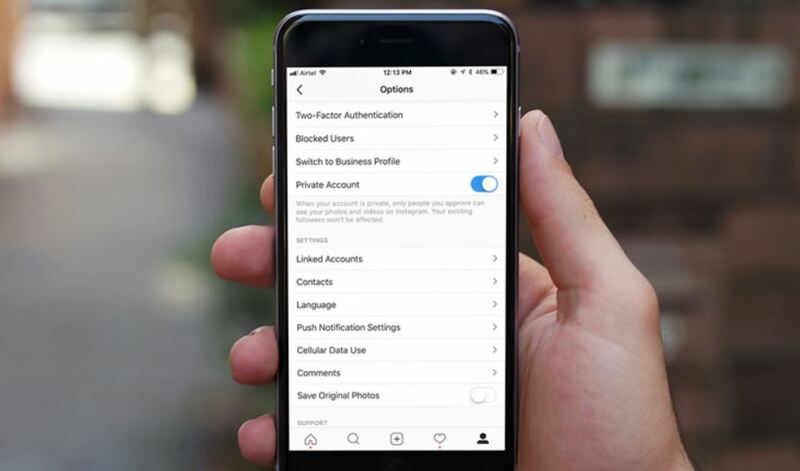 You can turn this off on Instagram, Facebook, Twitter and Snapchat if you would rather keep some accounts more private. Advertising is bound to happen across all applications. As previously mentioned, although you can make ads less targeted towards you, they will still show up. Instagram allows you to turn off product announcements, so if you’re tired of all the online shopping you have been doing lately, this might just do the trick. Big savings for your pocket and stress on unnecessary spending!